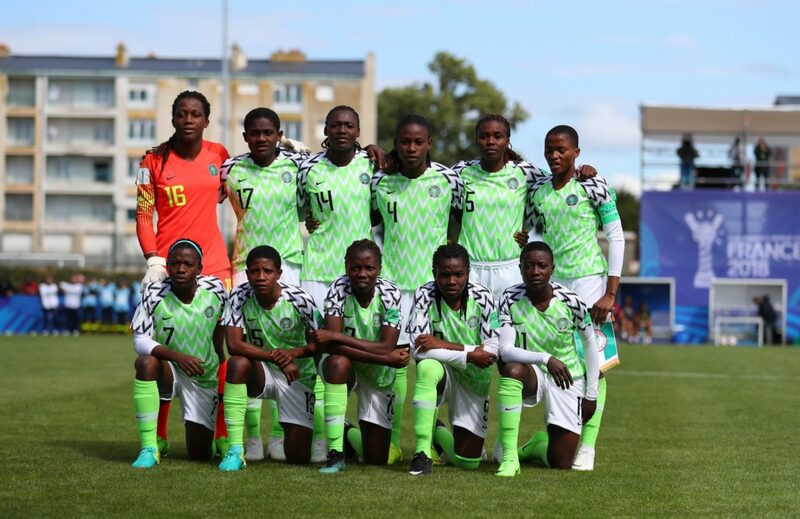 Home / Unlabelled / SUPER FALCONS EMERGE AWCON WINNERS FOR THE 11TH TIME. SUPER FALCONS EMERGE AWCON WINNERS FOR THE 11TH TIME. 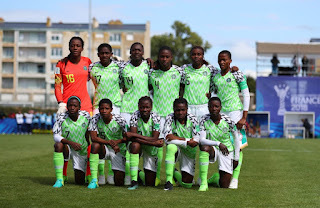 Nigeria's goalkeeper Tochukwu Oluehi emerged the hero as she saved Linda Motlhalo’s penalty to ensure an 11th African Women’s Nations Cup for the Super Falcons. Nigeria defeated South Africa 4-3 on penalties in the final after a goalless regulation time. 2018 Africa Women’s player of the year nominee, Aishat Oshoala, lost a penalty in the 73rd minute as her poorly taken kick dragged wide of goalkeeper Christen Swart’s goal.